Sending and receiving letters in some format or other is still a big part of everyday professional life. Although the pen-and-paper approach might be on the decline, its electronic counterpart is only gaining momentum as the world becomes more connected through the Internet. We have already covered how this shift is also changing the rules for written communication. So, in today’s post the tips on how to properly write and format letters in German, the tips are applicable for both electronic and traditional mail. 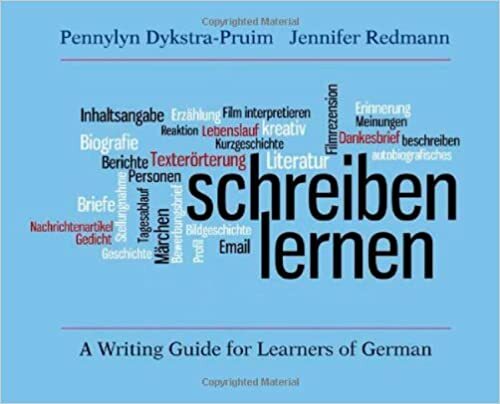 German has huge differences depending on whether the language is being used in a formal or informal setting. 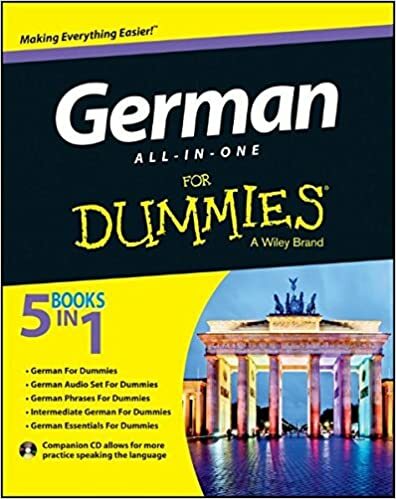 In contrast to the English You which can be used for friends, relatives, and supervisors, formal German has a very different tone to informal, and choosing between du and Sie can be a daunting task even for advanced speakers. Be sure to use Sie when just starting correspondence and, if writing with someone older, or at a higher position, always wait for them to switch to du. Not doing so can quickly make you sound impolite. Sie is also the default form for all business communication and with anyone whom you would feel not comfortable addressing by their first name. Be sure to always capitalise the first letter in Sie (and its forms in different cases). When writing with friends or relatives, du is mostly used, unless when writing to a very distant relative. Feel free to use the first name of the person you’re writing to. Before 2005, when using the personal pronoun du, the D was capitalised as a sign of respect. After the orthography reform, this rule has been relaxed, but you may still come across some upper case Ds. Sehr geehrter Herr…, – for a man whose name you know. Note that the nouns Damen und Herren are used in plural, although you’re addressing the letter to just one person. Sehr geehrte translated directly means Very honoured but serves the same purpose as Dear in English letter salutations, although it’s used exclusively in a formal context. Hallo…, works for both male and female addressees and is one of the most popular salutations. Liebe…, is used if the recipient is a woman. Lieber…, is used if the recipient is a man. You may come across letters where the salutation is followed by an exclamation mark (!) but that is the more archaic form of writing. Today, commas are used more often. There are no indentations before the next paragraph when writing a handwritten letter (the same obviously applies for emails as well). In some regions, it’s acceptable to finish your last sentence in the body of the letter with a comma and start the concluding phrase with a small letter. As in English, you can also follow your closing statement with Your [your name]. Ihr(e) [your name] – for formal letters. Ihre is used if the recipient is female and Ihr if he’s male. Dein(e) [your name] – for informal letters. Deine is used for female recipients, Dein for male. With concluding phrases, you might find some of them ending in a comma and some not. This is because ending the closing greeting with a comma is not mandatory. Mit freundlichen Grüßen – this is one of the most popular and widely used conclusions for formal letters. Roughly translated to “with friendly greetings”, it applies to both known and unknown recipients. Viele Grüße or Liebe Grüße – these are the most common and natural-sounding conclusions used for people you have a friendly relationship with. In Liebe – used for partners and lovers. Since German nouns have genders which behave differently in various cases, be sure to check the gender of the word you’re writing and keep a table with the different cases and their endings close by. With the different genders, this site is a great help, since it tells you the genus of German nouns as you type. You can find a great overview of different cases here. 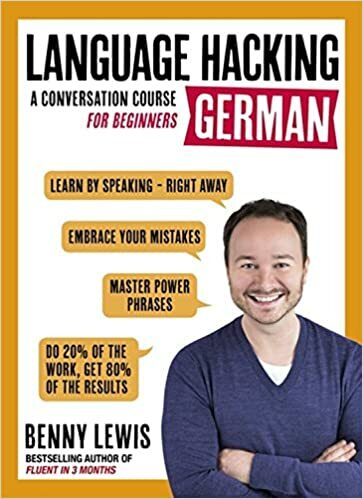 A guide that covers all of the bases of the German language.